A group that represents the rights of Islamist extremists, which is alleged by critics to be “pro-jihad,” has been given an advisory role on European policy on foreign fighters returning home from Syria. The Times revealed that delegates from Cage were flown to a conference in Warsaw, Poland, as “counter-terrorism experts” to meet government officials, academics and community leaders to debate foreign policy. The three-day conference was organized by the Organization for Security and Co-operation in Europe (OSCE). Because of the presence of Cage delegates at the conference, the Quilliam Foundation decided to withdraw its representatives from the event. 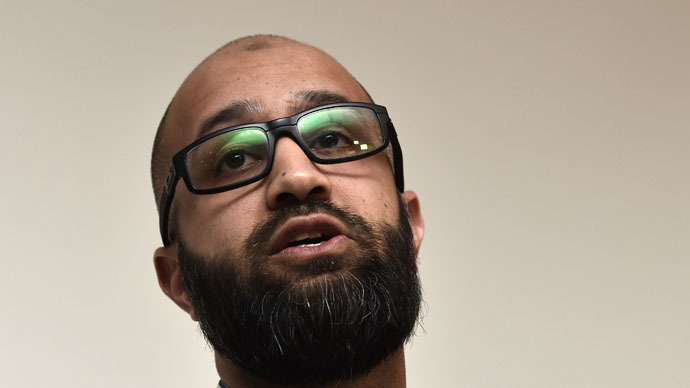 Asim Qureshi, Cage’s research director, came under fire earlier this year when he described “Jihadi John,” the notorious ISIS executioner, as “a beautiful, gentle young man.” The group has been criticized for claiming Jihadi John turned to violence after being harassed by the British security services. However, criticism of the group’s alleged pro-jihad stance remains. London Mayor Boris Johnson has also criticized the group, saying it should “stop crying Islamophobia” and instead back British security services.